One of the simplest way to obtain traffic for our weblogs or websites is through Public networking websites, but here comes we need some good statistics in order to build relationships with viewers else people think it’s a junk site even they won’t visit again. There are lot of websites where you get likes easily, retweets on Tweets, but be aware while advertising on social networking sites use appropriate hashtags, etc. One of my preferred Retweet website was justretweet, however lately twitter shut their API so it is now down for trading retweets. Traffup is a good site, where we can get plenty of visitors, retweets, followers, Youtube likes, subscribers and much more in one site. I would recommend to anyone for using this site as it will explore your website on the internet. 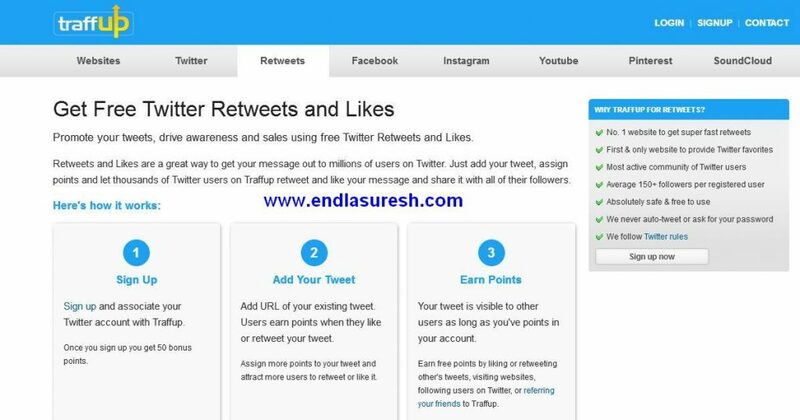 Join the site and start earning free points, once you have plenty of points just redeem them for your retweets, likes or followers for Twitter. Here we will be getting real followers, at like4like all were fake followers. P. s give a try to them and see if your site make some difference when you are using Traffup. I tried myself like4like and it worked well initially later discovered 90% are cheaters where they unliked after getting credit. I have seen the credits too gone fast eat up early by the system. The likes could increase, but after few days we will be seeing they are all crap. I would suggest anyone not to spend much time on this site and give try a few times before leaving them. This is similar to justretweet, but little different and they all followers, website traffic exchange too. 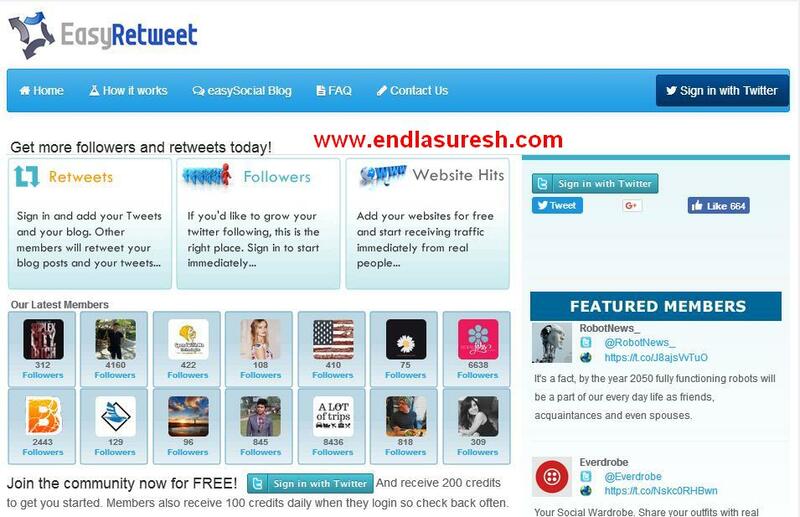 I don’t think this could be popular site in the world for exchanging retweets, but you can get some traffic from them. I just say give a try to them and see how it works. Triberr is good for exchanging traffic and social media shares too. It is one of similar to Tra velnews that originated long back and shut. 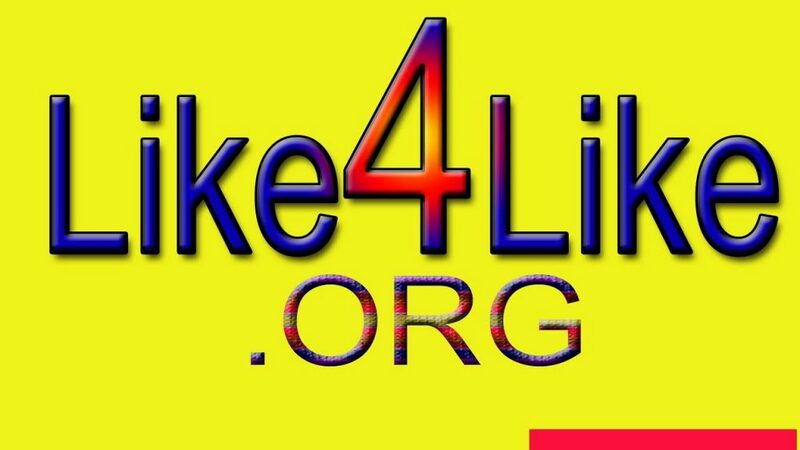 This is better than that travel news site, here anyone can visit your blog site and share your page on social media sites. The system is integrated easier method where people don’t have complications or pressure. This is a different type of promotion where you need to make more friends on the site and request them to promote your article too. This was from a friend of mine who started it lately, but still not popular in the world. I am publishing it because of his latest improvements on other websites. If you are not a participant, then be a part of it and use smartly. If you had any issues with the website or recommendations ask the Uttoransen and he will response within 24 time. Good luck in exchanging of retweets with others.